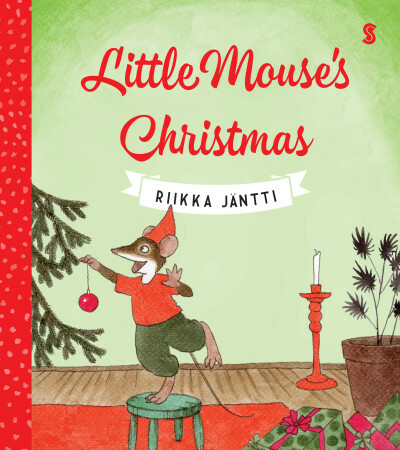 Little Mouse has lots of things to do today... and he can do them all by himself! 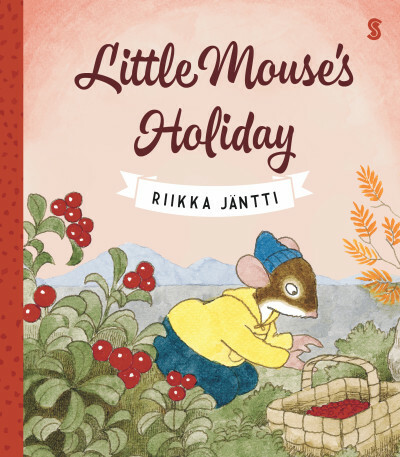 It's an exciting day for Little Mouse. His friend Pip is coming over to visit. But first, there are chores to do around the house, like cleaning, laundry, and cooking lunch. 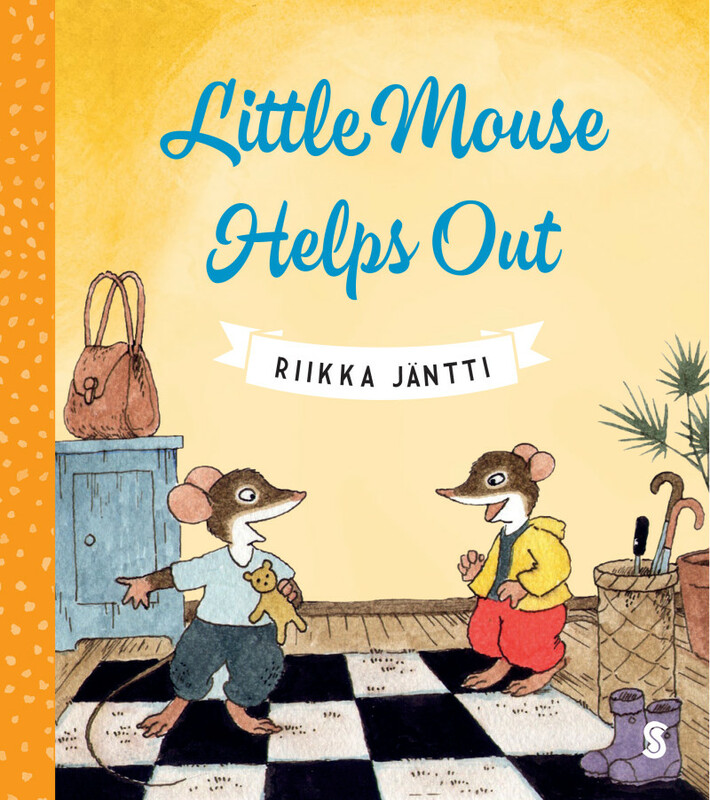 Little Mouse is determined to help Mummy Mouse with all of them. And after that – playtime! 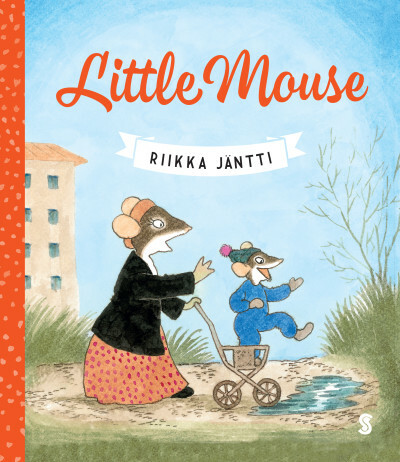 Riikka Jäntti is a Helsinki-based illustrator and author who has created art for both nonfiction and fairy tale books for children. Beyond Finland her works have been published in Swedish, Danish, Japanese and Chinese. In her illustrations she uses pen and ink as well as watercolor and gouache. 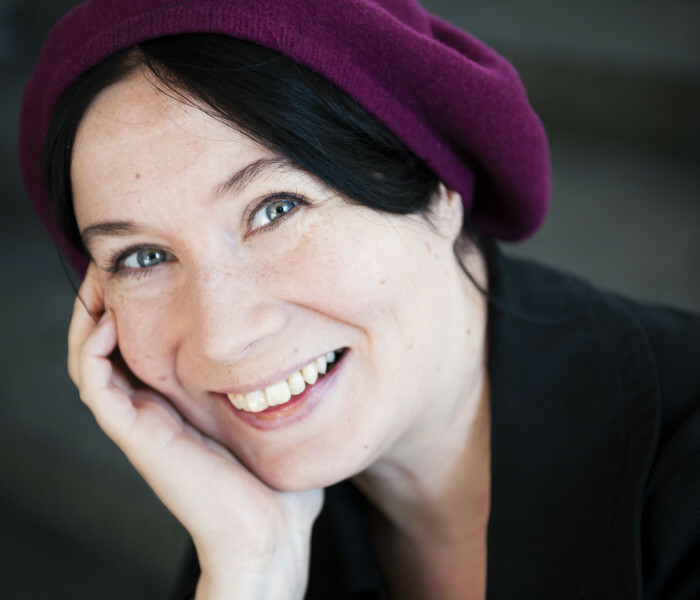 In 2009 Jäntti won the first ever Tieto-Lauri, an award for children’s and juvenile non-fiction, for her illustrations in Viidakkotanssi (Jungle Dance).